Allow Kundali Matrimony to help you find that special someone who will compliment you and together you'll be able to explore, experience and realize the peace of Dharma, blessings and lure of Artha, delights of Kama, and the bliss of Moksha. 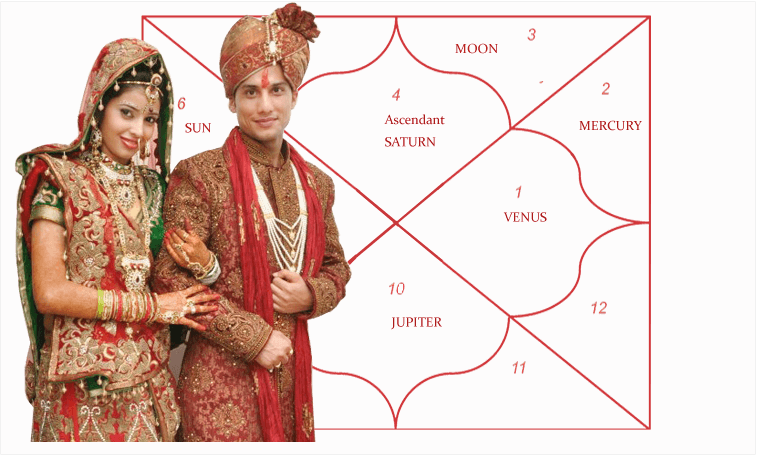 Our evaluation of the Bhavas, Lagna, Nakshatras and Grahas (Planets) will reveal much about emotional and spiritual blending, mutual respect, physical attraction and the desire to experience life together. Why struggle a lifetime with someone who is physically, emotionally and spiritually incompatible with you? 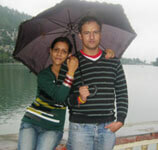 Kundali Matrimony increases the chances of finding you your true karma compatible Kundali match. What is 36 Guna Compatibility Matching? 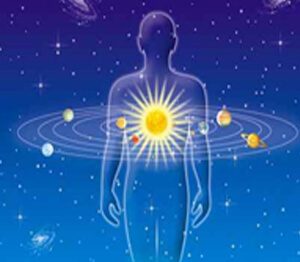 The 36 Points Guna Milap compatibility evaluation sheds light on the effort that'll be required to make the proposed marital relationship रसात्मक (rasatamak) and mutually satisfying. The more the number of matching Gunas, the less will be the effort needed to make the relationship mutually enjoyable. Don`t have birth-time handy ? No problem. My Account section after log-in. You can contact us for Customer care or Business Enquiries (alliances, advertising, and other services).